Simply call our company and we will hop in our trucks to come pick up the tires and bring them back to our location to shred them for recyclables. You can even drop them off at our facility as well — just call us first so we can make preparations to receive your load. Payment is due, by check or cash, at the time of pickup or drop-off. At West Coast Tire Recycling, our specialists utilize a state-of-the-art tire shredder on-site for every service. We shred the tires and sell the pieces to companies who will re-purpose and recycle the remains in order to make different products from them. 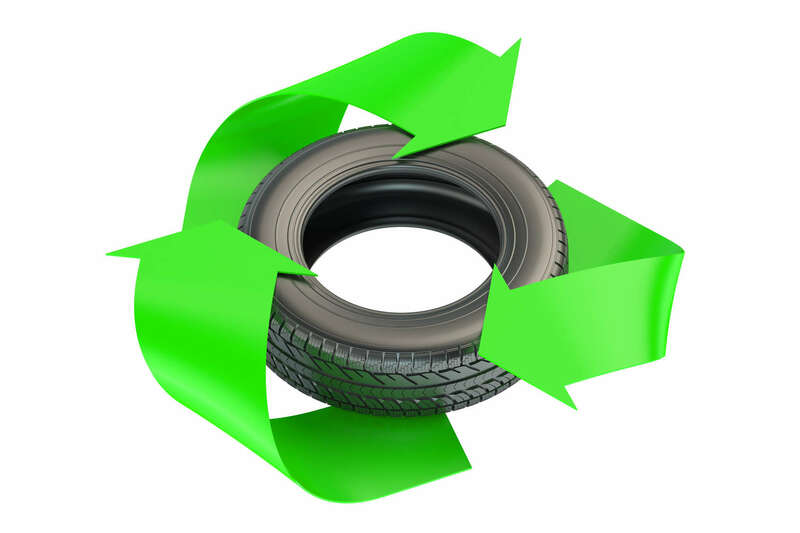 This way, your old, unwanted tires help potential customers as well as the environment. If you have extra tires lying around that you want removed from your property, West Coast Tire Recycling is your solution. From large truck tires to small ones, our skilled associates accept all kinds of tires in any condition for your convenience. Our prices depend on the specific size of your tires.